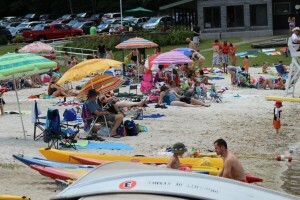 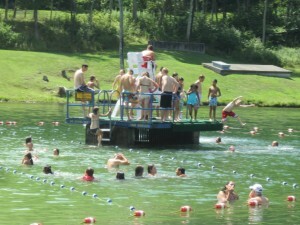 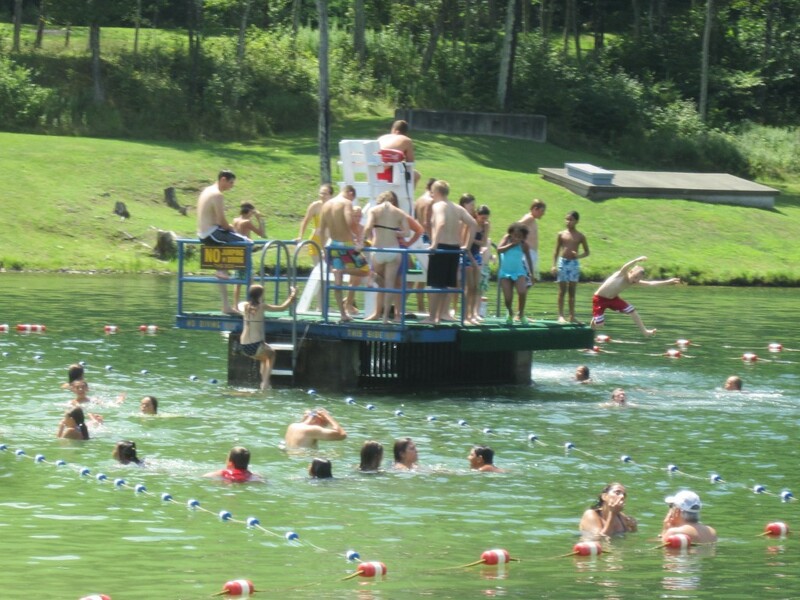 THE BELLEAYRE BEACH --Your place for swimming, boating and summer fun! 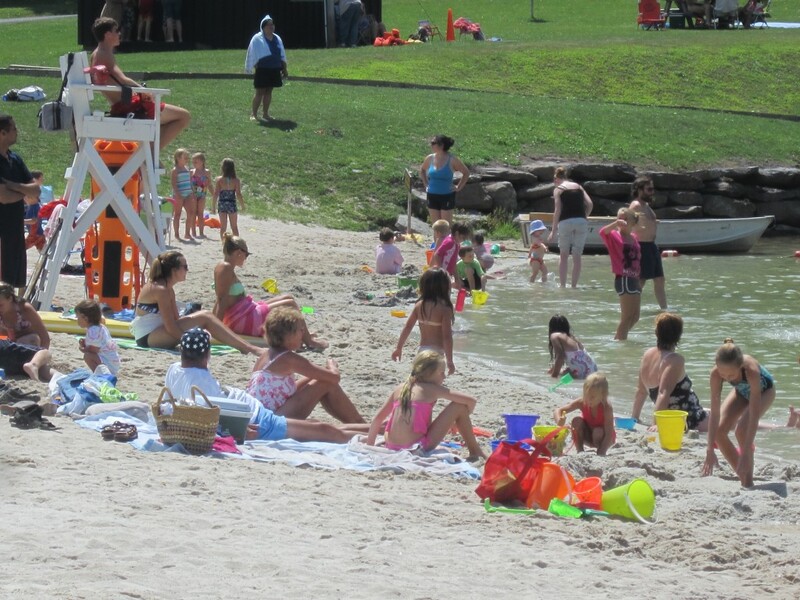 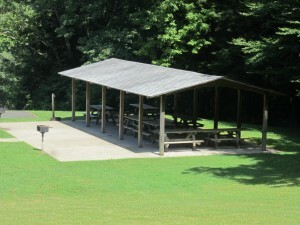 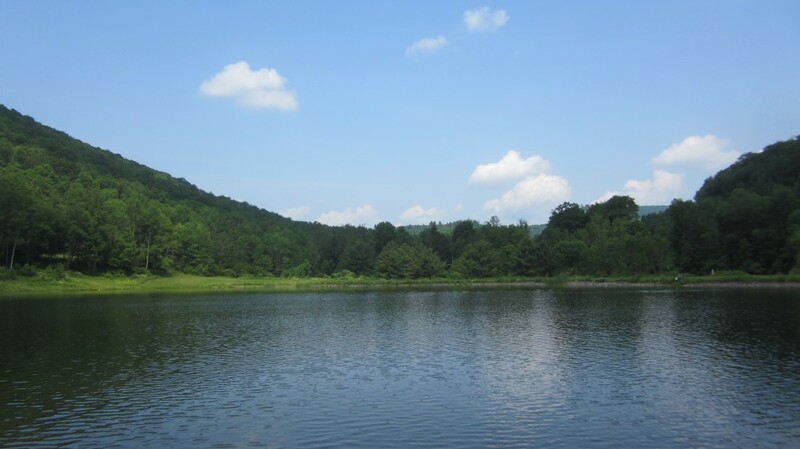 Belleayre Beach at Pine Hill Lake is a place for the whole family. 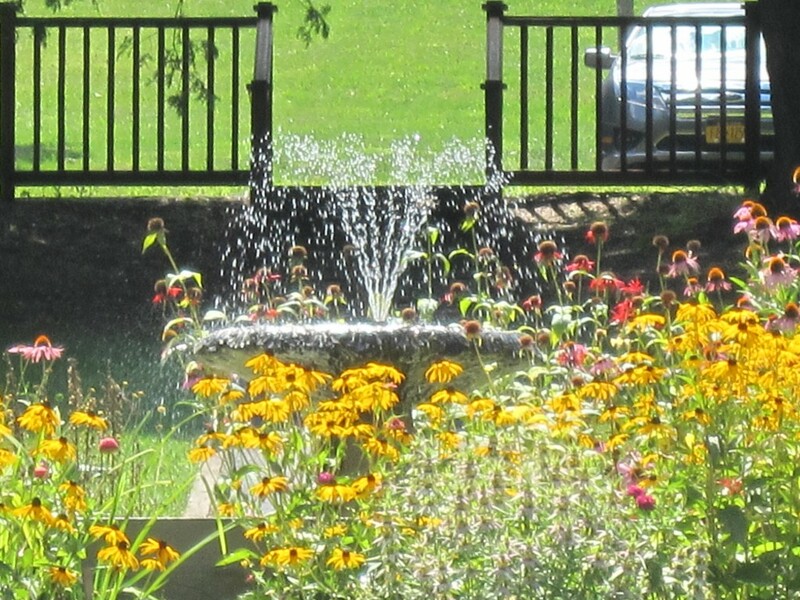 We offer picnicking, horseshoe pits, volleyball, basketball, various boat rentals, fishing hiking and biking lifeguard supervised swimming and great relaxation!! 2016 Belleayre Beach Hours: Memorial Day Weekend through Labor Day weekend. 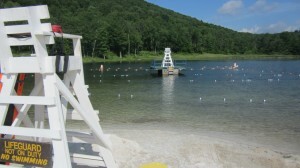 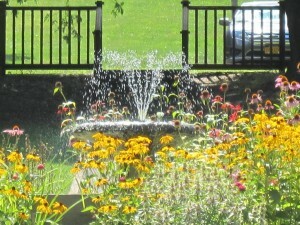 (For a full operating schedule please visit us on the web at Belleayre.com). 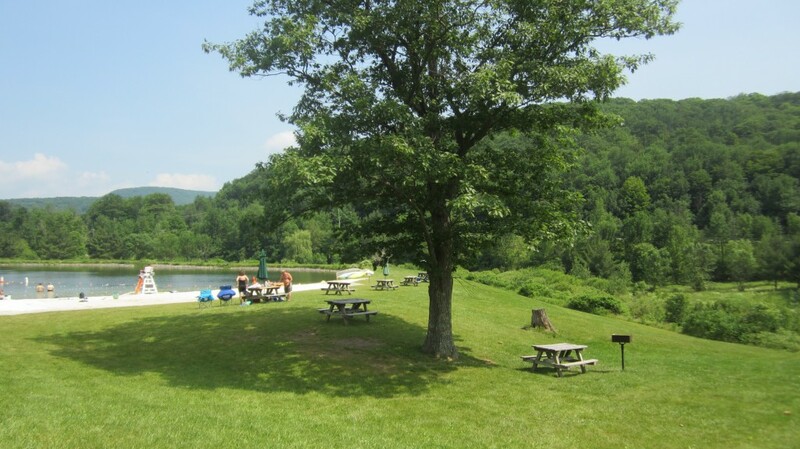 Phone: 845-254-5202.